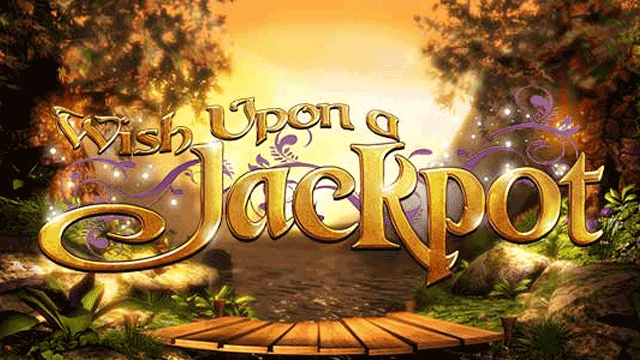 Once upon a time, there was a marvellously rewarding slot called Wish Upon a Jackpot! 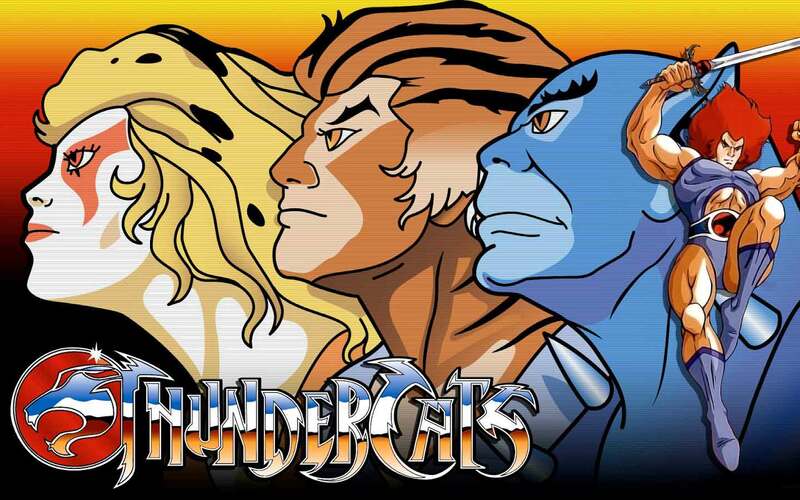 Some of your favourite childhood heroes, Pinocchio, Gingerbread Man, Puss in Boots, Fairy Godmother, Rapunzel and many more, are part of the game. 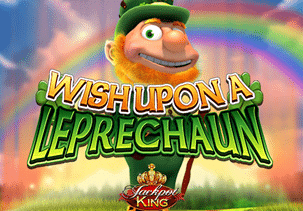 The 5-reel, 20 pay line Wish Upon a Jackpot slot game, powered by Blueprint Gaming, invites you to take a journey to the enchanted forest, and join the generous crowd that can make your dreams come true. 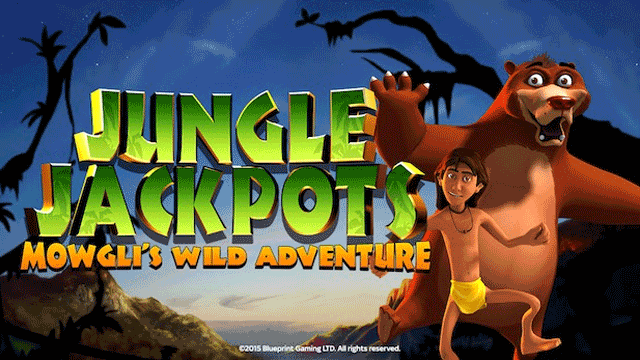 This is thanks to a number of enticing Bonus features, such as the randomly triggered Fairy Godmother Bonus, Pinocchio Wilds, Puss in Wilds, or two Free Spins features, to name a few. Give it a try for just $0.20 up to $500 per spin and find out if the magic is real! Speaking of visuals, Wish Upon a Jackpot slot game doubtlessly breaks the mould. 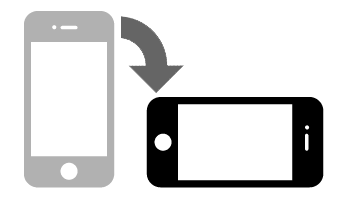 The graphics, animations, and sound effects are truly magnificent and can contend with some of the most advanced titles that the industry has to offer today. The most lucrative symbol is the Wild, represented by Frog Prince. Besides substituting for all other symbols, except for Scatters, the Wild can award 500x the stake for matching five of them on a single line. Scatters are depicted by a fairy-tale book and they are key to triggering the Fairy Tale Bonus. Other higher value icons include the game’s logo, Cinderella’s shoes, a castle and a golden harp. The playing card symbols – 10, J, Q, K, and A constitute the lower value icons on the reel set. Land three book Scatters anywhere on the first, third, and fifth reel and you will trigger the Fairy Tale Bonus round. Before it starts, you are required to choose one of the three books which will actually reveal the mode to play in. So, during the Rumpelstiltskin Deal Maker Bonus game, the featured hero will offer you either a bonus cash prize or a mystery bonus. You have the freedom to accept the proposition or refuse it up to five times. But be cautious, since the chap can be a bit roguish! During the Jack and the Beanstalk feature, you need to pick magic beans so as to make the beanstalk grow. If you succeed in making it all the way to the Golden Goose, you can grab up to 1,000x your bet! The Three Little Pigs Free Spins will award a different number of free games, and after each free spin, one of the pigs will pop up on the reels, turning random symbols into Wilds. However, beware of the wolf that can appear during this round, blowing Wilds away from the reels. If you are fortunate enough, the Pig Wizard may also land on the reels, and re-trigger the feature. In the Rapunzel Free Spins Bonus round, the Prince Charming may land on the reel 5, working his way up the tower, and thus increasing the multiplier for your wins. Once he comes to the top, the feature will be over. Fairy Godmother Bonus is another big draw of the Wish Upon a Jackpot slot game and can be triggered at random on any spin. The Fairy Godmother from Cinderella will appear, presenting you with three magic orbs. Pick one of them and you can trigger Pinocchio Wilds that will transform any reel position into Wild. Wild Reels feature, on the other hand, will turn an entire reel wild, whereas the Puss in Wilds will transform neighbouring icons into Wild symbols. Finally, the Fairy Win Spin will ensure a hefty payout, while Bonus Award will activate any of the Fairy Tale Bonus rounds. 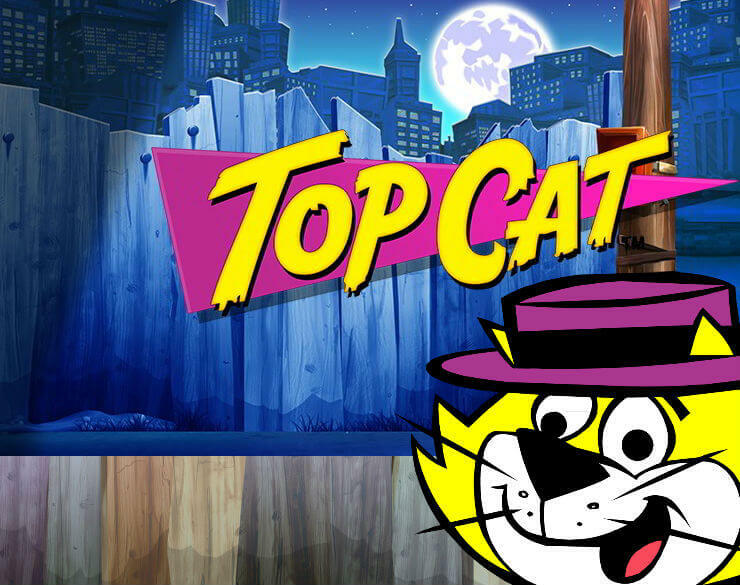 The brilliant graphics, delightful animations and an incredible variety of Bonus features of Wish Upon a Jackpot slot machine, guarantee a great deal of action and entertainment that will spark your inner child and keep you coming back for more. The only shortcoming, though, is the game’s low theoretical return to player (RTP) ranging from 92.46% to 95.26%. Nevertheless, all the other extras included can make up for the downside, making it a release that is a pleasure to watch and play alike. 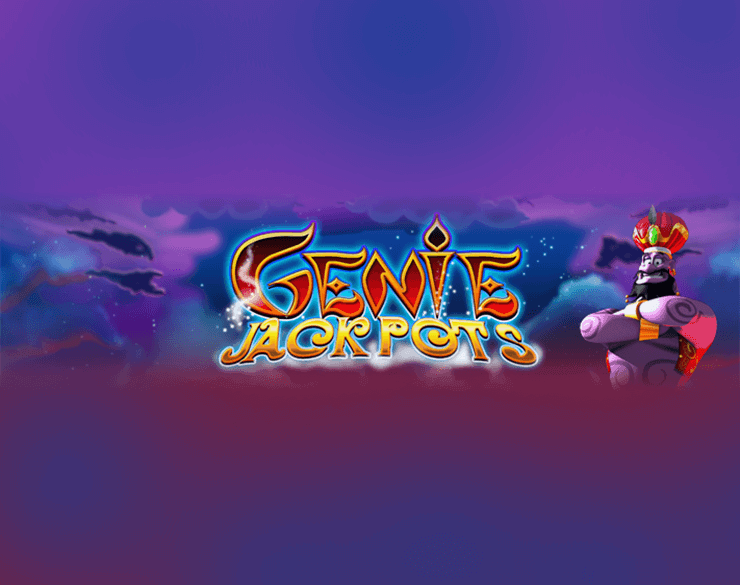 What makes Wish Upon a Jackpot Slot so special? 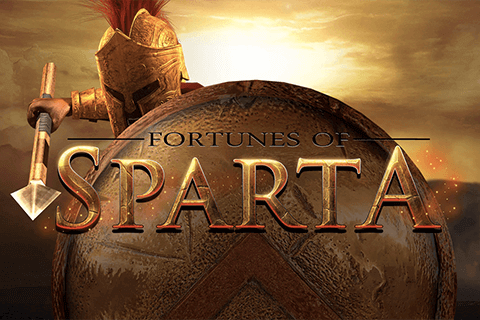 Blueprint Gaming’s take on the magical theme of children’s stories is seen as a unique video slot that brings out the best of the existing creativity in each of the tales included. Children aren’t allowed in casinos so why would a fairytale slot be so interesting? Well, for one, Wish Upon a Jackpot slot isn’t just about one fairytale. It packs several different tales and references famous characters like Pinocchio, Puss In Boots and the Fairy Godmother. Besides, we all know fairytales have strong lessons in them both grownups and young children can benefit from. The first impression is all about the looks. 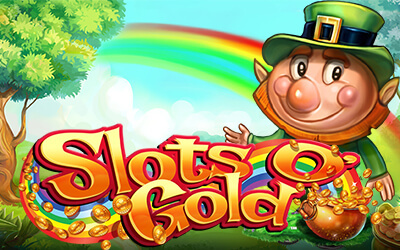 Wish Upon a Jackpot slot boasts graphics of perfection, not to mention state-of-the-art animation and fantastic imagery. No wonder, as the theme offers plenty of intriguing material to adapt into slot symbols, Wildcards and even Spin buttons and other controls. That’s one of the advantages of Wish Upon a Jackpot, the initial visual appeal. But what happens beyond the memorable visuals? Spectacular bonus features, that’s what! 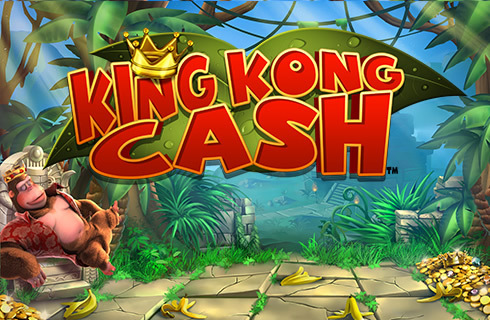 Rumpelstiltskin Deal Maker, Three Little Pigs Free Spins, Pinocchio Wilds, Puss In Wilds and Jack And The Beanstalk feature are only some of the fantastic and highly entertaining bonus rounds you get to experience. After hours of playing you’ll still find the game as interesting as it was at the start because there will still be features left, you didn’t get to trigger. Ever since it came out, Wish Upon a Jackpot slot became one of the most playable games found online due to such creative gameplay and a plethora of extras that not only entertain but bring flattering prizes as well.